A bus service dedicated to audiences at His Majesty’s Theatre (HMT) in Aberdeen will be launched in September. Theatrebus is aimed at providing theatregoers with better customer service, as well as being better for the environment by reducing the number of cars in the city. The 10-week pilot scheme, on Friday and Saturday evenings, will serve rural communities as well as providing stops in Aberdeen city. It is a joint initiative between Aberdeen Performing Arts – runner of the theatre – and Stagecoach North Scotland, Aberdeenshire Council and Transport Scotland. Buses will leave HMT 15 minutes after curtain down. Tickets will need to be booked in advance, and will cost £2.50 within the city and £3.50 for Aberdeenshire stops. APA marketing manager Andy Kite said: “This is a new and very fresh idea, but something we have been thinking of for some time. The Theatrebus scheme will help us care for our customers and the environment at one and the same time. 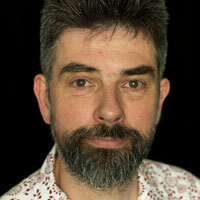 The trial is co-ordinated by Ben Twist of Creative Carbon Scotland as part of a PhD study. He has used research with audiences for the different genres of theatre and focus groups to ascertain attitudes towards using public transport. 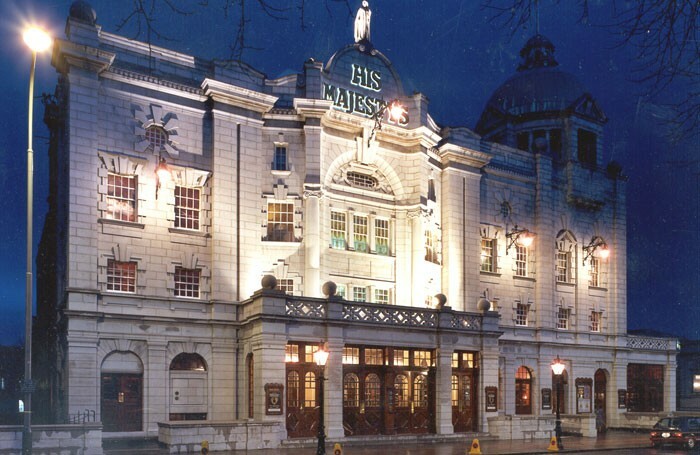 Twist told the Stage that 70% of HMT audiences for equivalent productions to those covered by the trial period arrived and left the theatre by car.